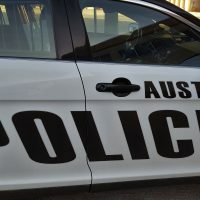 Austin Police are investigating a report of an assault by three men on an individual that took place early this (Wednesday) morning. Officers responded to a call at 4:02 a.m. this (Wednesday) morning from Mayo Clinic Health Systems of Austin. The victim, a 21-year old male from Austin told authorities that he was walking home from work at Quality Pork Processors and was by the skate park and the walking bridge over Mill Pond behind the Austin Public Library when three masked men accosted him from behind. Chief of Police Brian Krueger reported that the victim was struck once with a blunt object on the head and was knocked to the ground. One of the men took the victim’s wallet and then threw it back at him as there was no cash in it. Two of the men started assaulting him while the third man watched and Chief Krueger stated that the victim was able to fight back and get to his feet and flee the scene to a friend’s house. The friend then took the victim to the hospital for treatment of his injuries. 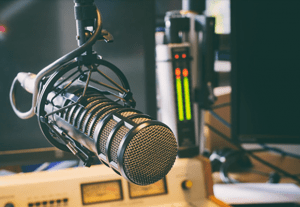 The victim described the the three men as short, wearing dark clothing and two of them were wearing some type of mask while the third man was wearing a ski mask. Chief Krueger stated the victim was not able to tell the age or any other details about the men, and there are no suspects at this time.